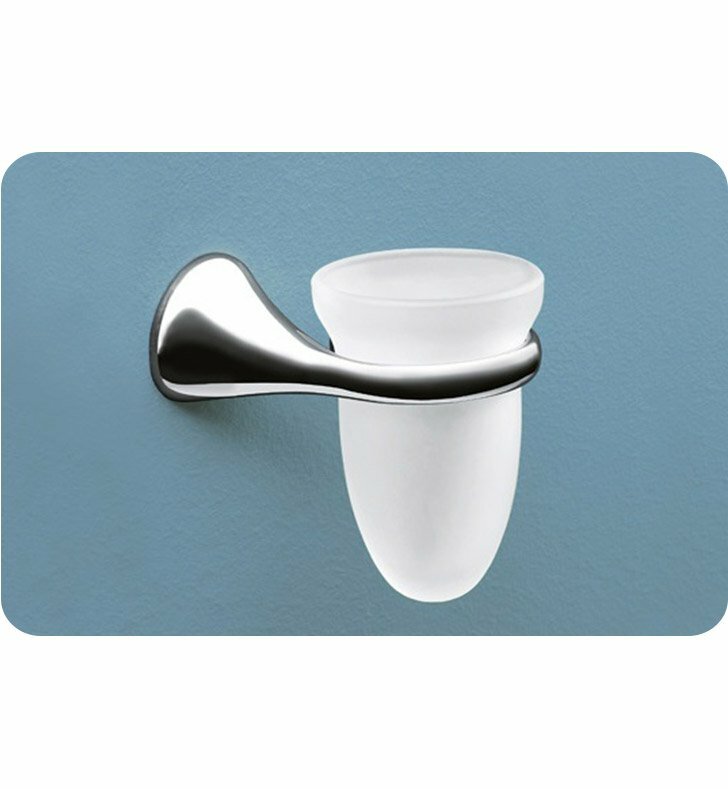 A practical wall tumbler/toothbrush holder made in very high quality frosted glass and coated in chrome. 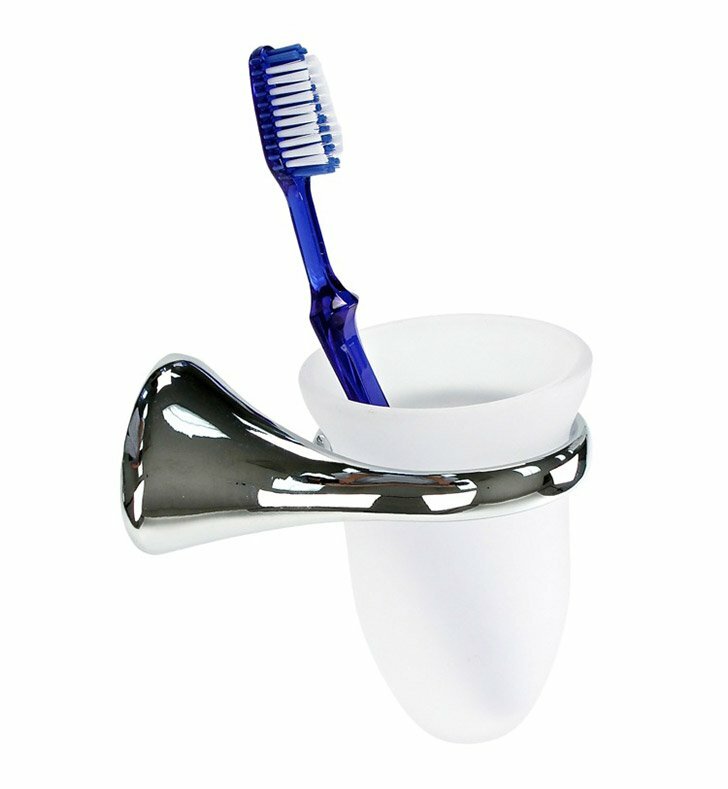 This tumbler/toothbrush holder from the Gedy Mimosa collection is a contemporary-style toothbrush holder/tumbler. Made in Italy. Will compliment your luxury master bathroom.